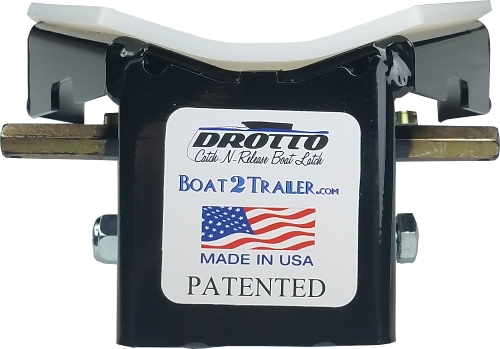 The Drotto boat latch is designed to mount on your trailer using your existing brackets and replacing only your existing bow roller. When the bow eye on the front of your boat comes in contact with the latch, the latch automatically grabs onto the bow eye of your boat and automatically locks it in place. Now that the nose of your boat is secured to your trailer you may step out of the boat, enter your vehicle and drive to a safe pre-launch area to hookup your straps and safety chain. Click below for more info.. 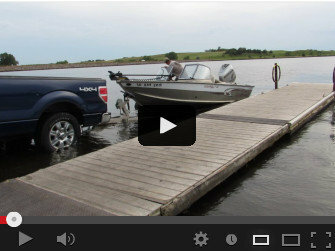 Learn how to install the boat latch on a Roller or bunk trailer. 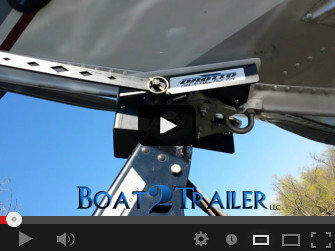 Installing the Drotto boat latch on most boat trailers is very simple. 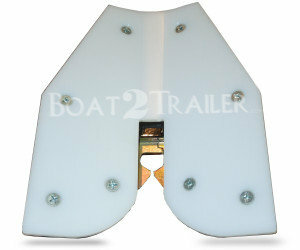 It only requires you to remove your existing bow roller from your trailer and replace it with the latch (one bolt). 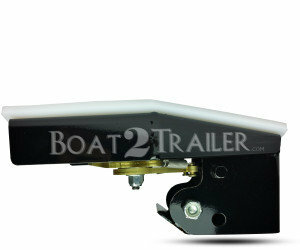 Purchase the Drotto Boat Latch on Boat2Trailer now. 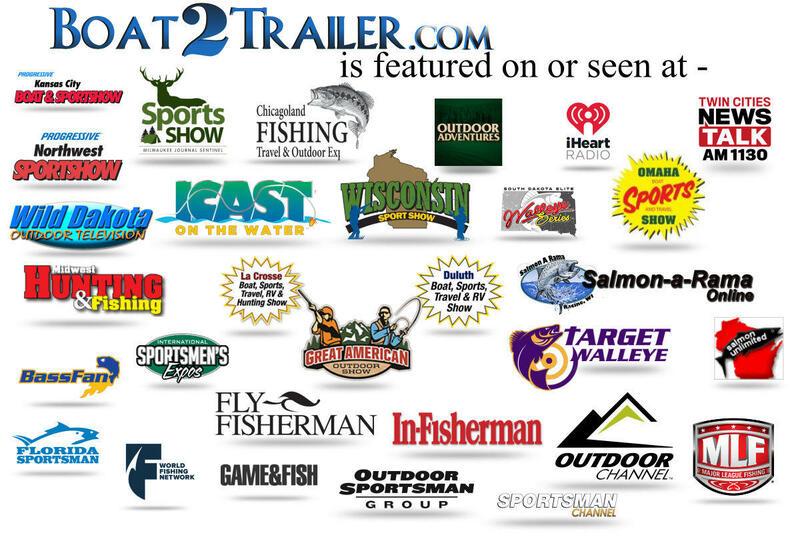 Welcome to Boat2Trailer.com. 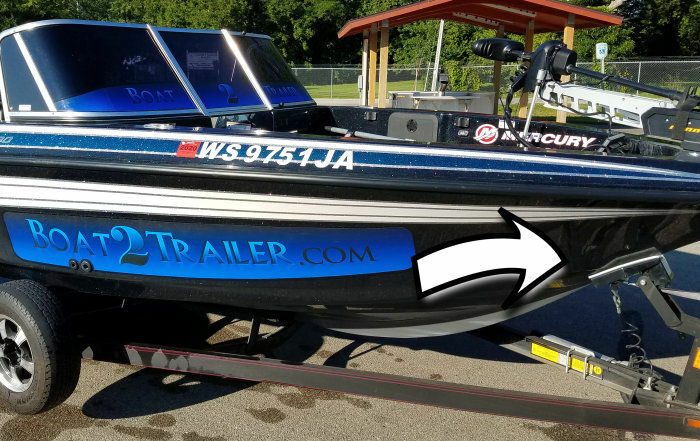 We are revolutionizing the boating industry with the simplest and most effective boat load and boat launch system on the market. 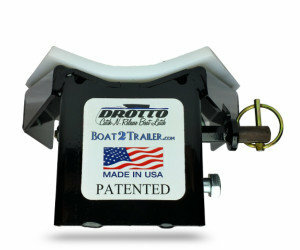 The inventors of the Drotto boat latch are avid fisherman, boating enthusiasts and out doors men. 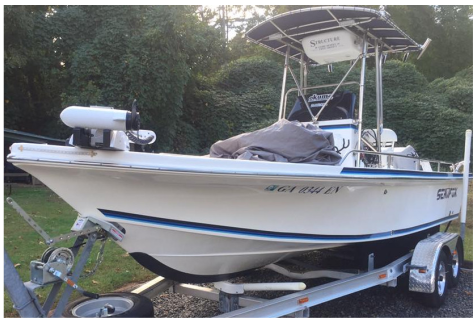 It seems the hardest part about a fishing trip (other than finding the fish) is the loading and unloading of the boat. With this simple Drotto automatic boat latch, a single person can load and unload a V front boat with ease without ever stepping foot in the water. 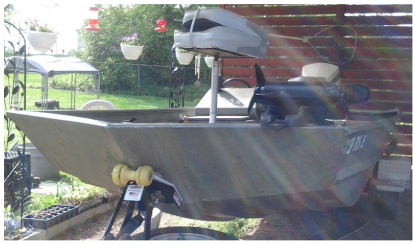 The Drotto boat latch can catch a boat from the water and release a boat into the water without any resetting or a person getting into the water. 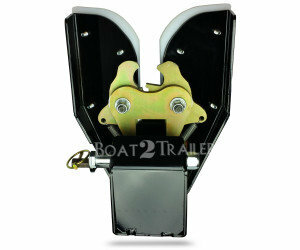 No other auto boat latch product on the market offers this. Used for the first time today! All I can say is wow! Super fast loading the boat on the holiday weekend. Thanks! Awesome product. I have an alumacraft trophy 205 and makes us look like pros both launching and landing. I thought this is one of the best ideas,specially when your out by yourself fishing !